The LG K11 is a budget smartphone that is designed to withstand the stresses and strains of daily life. The MIL-STD device has a 5.3-inch display and is equipped with mid-range hardware. Find out in this review how the K11 stacks up against its competitors. The LG K11 is a smartphone targeted at developing countries. It is set to expand the K-lineup further, especially in the medium-priced/specified segment of the market. 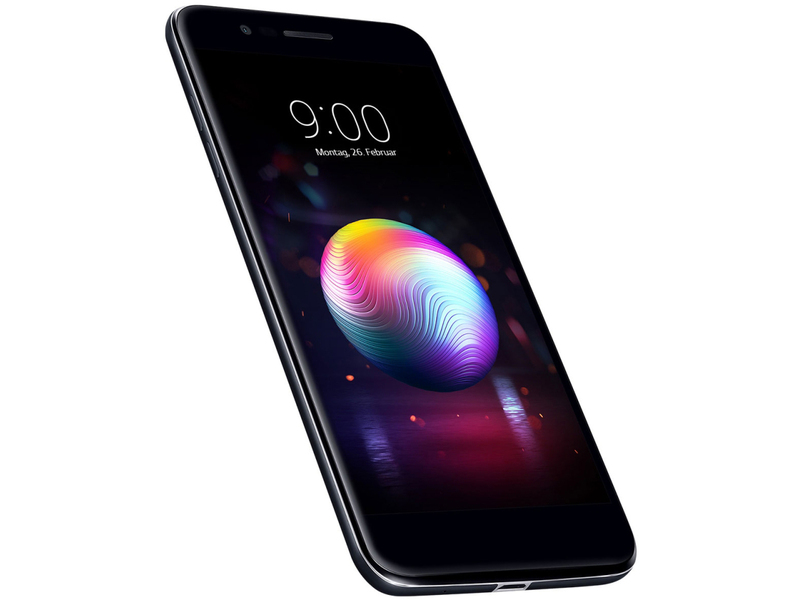 Although the LG K11 is a mobile phone with fairly good features, the cost of the smartphone places it within the medium/low range. The fact that it now has dual-sim capability further enhances its profile. Compared to its predecessor, the LG K10, it will be featuring a slightly bigger screen with a Full-HD resolution, a better chipset, slightly faster processor speed, better graphics, and twice the amount of memory. The latest Android OS is also there to further add to its value. The K series from LG is known for always looking alike, and this version did not fall too far from the tree. It has a plastic back cover with dual antenna lines. For color options, it is available in Blue, Black as well as Gold. The curved metallic U frame of the LG K11's display sits comfortably in the hand, thanks to its smooth edges of 2.5D Arc glass. Unlocking the phone is a cinch with the easy-to-find fingerprint sensor located on the back of the phone. As for the display, it is a 5.3-inch Full-HD IPS LCD capacitive touchscreen with 1080 x 1920 pixels and a pixel density of approximately 401 PPI. To protect the screen from damages, it is equipped with Gorilla Glass 3. The K11’s 120°-wide-angle selfie camera (with a brighter f/2.2 lens) captures the user and their full surroundings. The 5MP sensor also captures standard-perspective portraits by centering into the heart of the image. The impressive front-facing camera gives users photo and video selfies that are crisp and vivid, but it is the main, 13MP camera that really gets the attention. It should be able to take the some of the best pictures around. With a large 1/3" sensor and an ultra-bright f/2.2 lens that catches light in the dimmest conditions, all images are clear, sharp, and shareable. And the new ‘Quick Share’ icon means uploading the pictures and videos to social media is a simple as one click. As for storing lots of photos, a user does not have to worry about storage, as there should be plenty to go around. The LG K11's power comes from its 1.5GHz octa-core processor combined with 2 GB of RAM, giving users a smooth, powerful user experience, whether browsing on social media or messaging on WhatsApp. The 16 GB of storage space are ideal for all photos, videos and music, and the 2800mAh battery is removable, for quick switching on the go. It also supports micro-SD expansion to a maximum of 128 GB. 71.65%: This rating is bad. Most notebooks are better rated. This is not a recommendation for purchase.